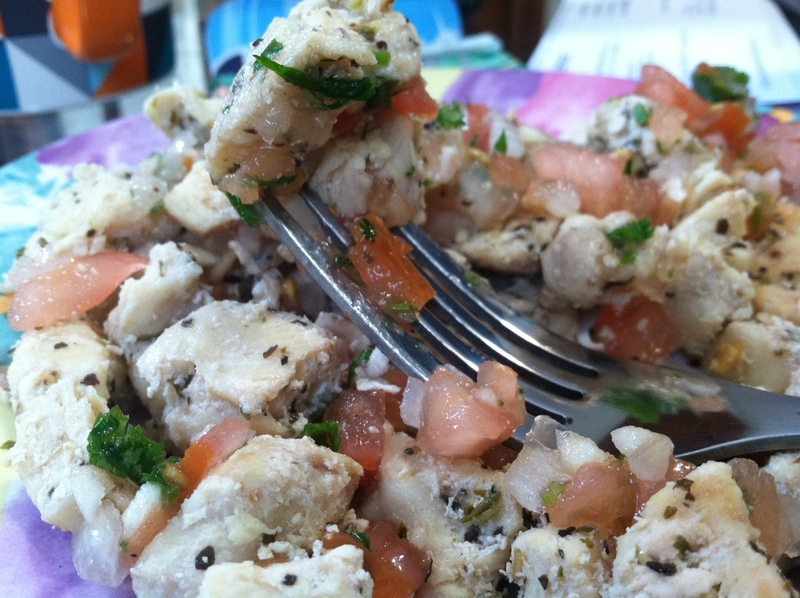 Fit for Success: Goodbye Sodium, Hello Not-So-Boring Chicken! 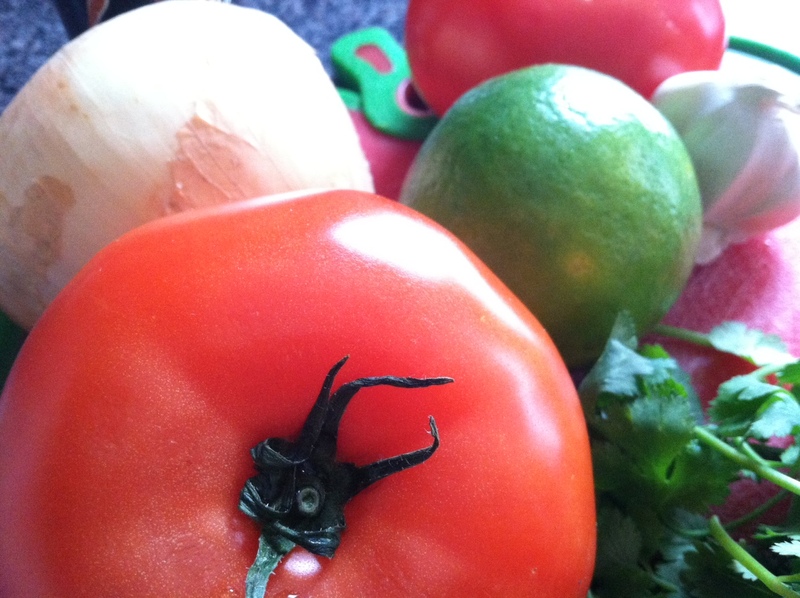 Salsa Time! Goodbye Sodium, Hello Not-So-Boring Chicken! Salsa Time! Chicken. Chicken. Chicken. Chicken. And more chicken. As Miss Boston, I've spent months and months preparing for the Miss Massachusetts pageant, which includes paying extra attention to my nutrition... and eating so. much. chicken. Pageant girls and fitness advocates la-la-la LOVE our protein! Over the last few months, my chicken breasts not only started to bore me, but my mouth didn't even want to chew them anymore. Alas: it was time to get creative. As many of you know, there are hundreds of toppings you could pair with a chicken breast to make it more delicious. What you may not know, is most toppings are jam-packed with sodium! BOOOO! We don't like sodium. Not only does it cause higher blood pressure (which could lead to hypertension... heart disease... okay now the nurse in me is coming out), but it bloats you! The phrase "water follows salt" has been pounded into my head through nursing school, but this also holds true when you're training to get in a bikini for summertime... or for a pageant in front of hundreds of people :) So I said "adios" to salt, salty seasonings, ketchup, barbeque sauce, dressings, and most recently, salsa. All I've been seasoning my chicken breasts was herbs, like oregano, basil, pepper, and onion powder. Lately salsa was my go-to topping for chicken, until my trainer suggested, "make your own! The stuff in the jar has a ton of sodium." ... Darn it! 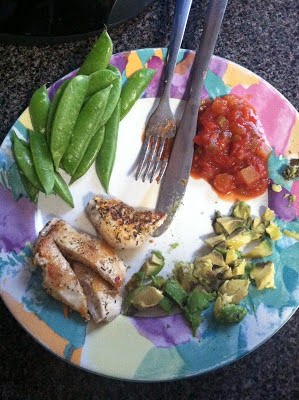 Well, this set me up for a little experiment, and I can say my chicken is now delicious, salt-free, and flavorful! Yes, this occured in one day. Typically I only eat 2 chicken breasts/day. Oops! 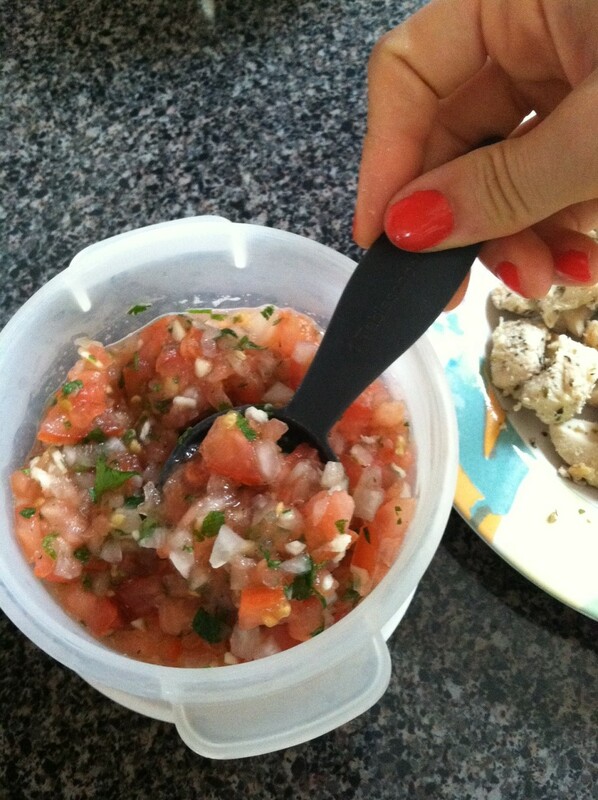 There is my jar-salsa. Hi sodium. I'm not suggesting you start eating 6 chicken breasts a day (unless you are excessively training for a bodybuilding competition or have some serious muscle-gaining goals), but I do suggest that you take in as much lean protein as you can in the day. Fish or chicken breasts are best, especially compared to any red meats. Since I don't like fish, I'm stuck with chicken and protein shakes to accomplish my protein goals each day! 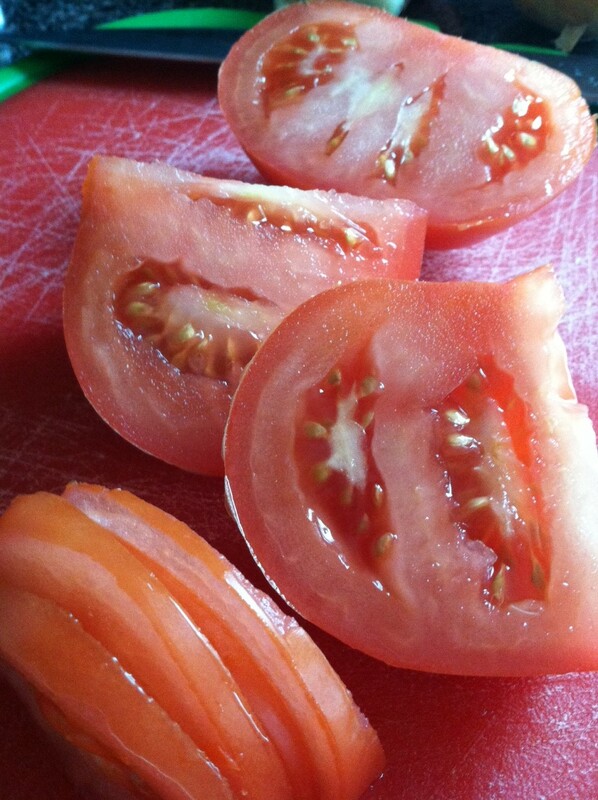 Now do you see why I was so desperate for a flavorful topping? Dice up ALL of your ingredients, combine in a bowl, and you are set! 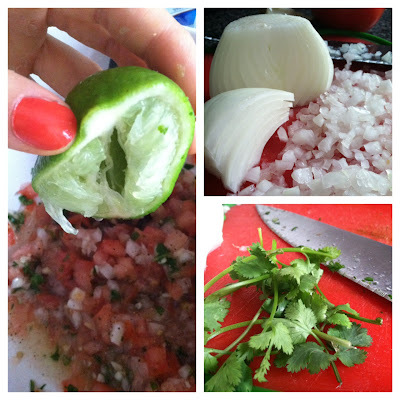 Squeeze that lime, dice that onion, mince that cilantro! 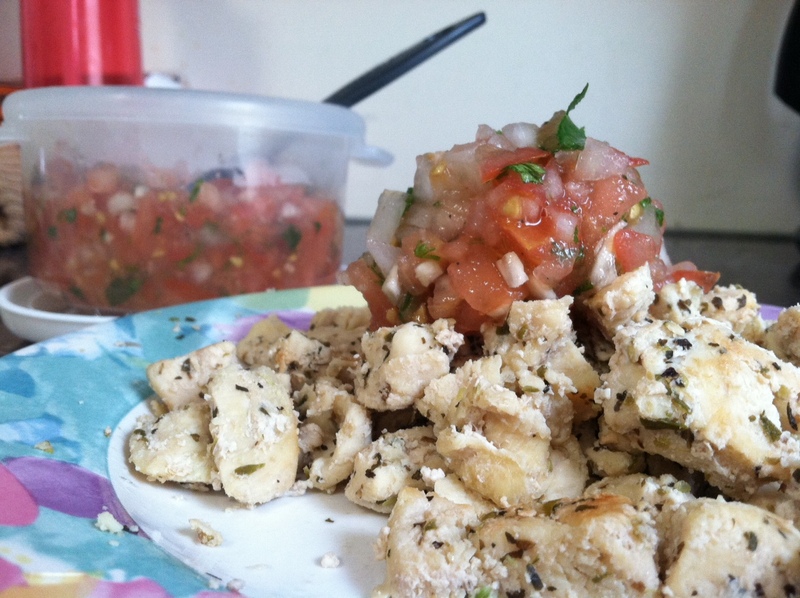 I didn't use diced serrano pepper for my first batch, simply because I didn't have it. It is a great way to add more flavor, though! Keep in mind, you can alter this however you would like! This was strictly an experiement for me (that turned out to be refreshing for summer and delish). Add 1-2 mashed avocados to turn this into a guacamole. Add minced jalapeno pepper if you like a kick. Add more garlic if you're a garlic lover! Store it in tupperware in the fridge! 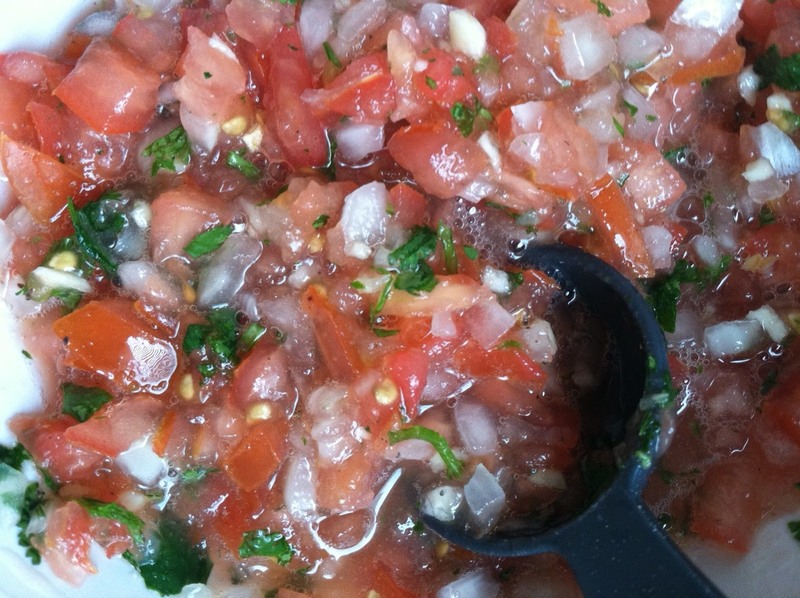 You can use this salsa for anything. I LOVE it with my egg whites. Obviously pairing it with chicken puts a smile on my face. Mix it up with ground turkey breast while it is simmering. 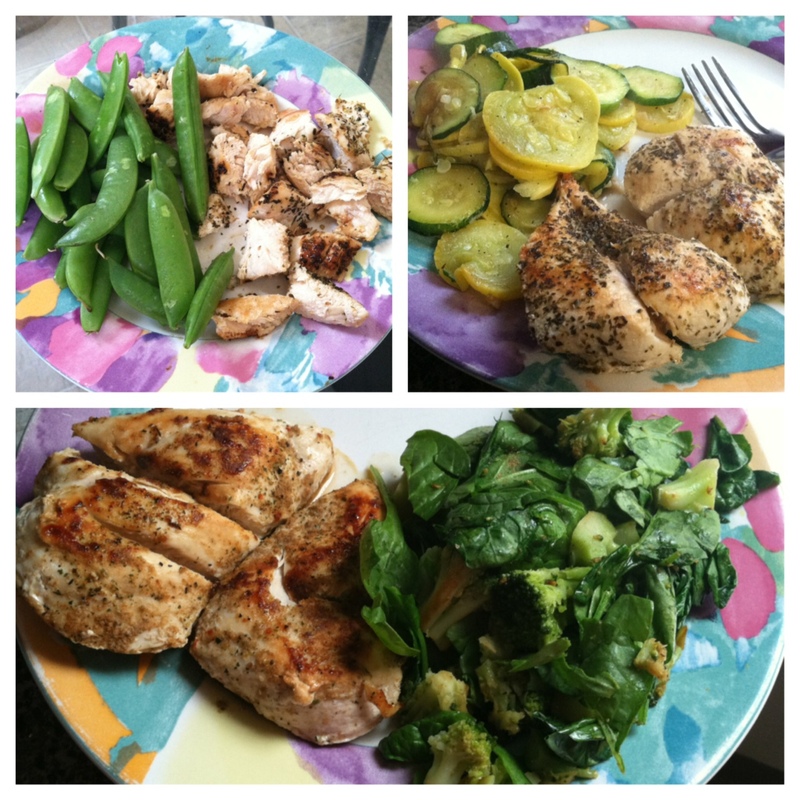 Do whatever you want with it, and don't feel guilty- there is no sodium, fat, bad stuff :) I used 2 Tablespoons on my chicken breast, and it looks like my tupperware-full will last me for a good 4 servings! Obviously, if you cook for more than just yourself, increase the recipe to feed your family/boyfriend/farm/whoever. looks delicious - I can't handle just eating chicken so this is a great alliterative!